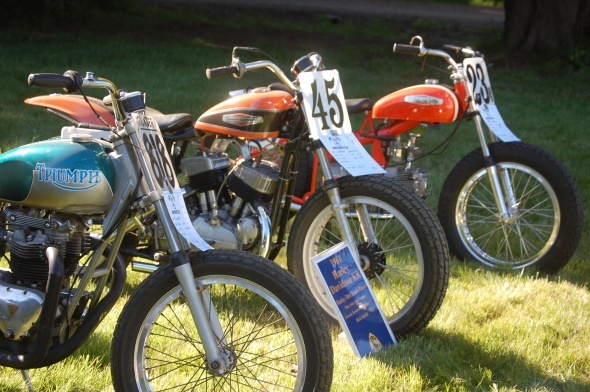 The Pacific Northwest Museum of Motorcycling was formed in 1994 as a means to preserve Northwest motorcycling heritage. While the museum currently has no physical location, we routinely provide exhibits to other museums and into other public spaces. Our goal is to gather the necessary resources to one day create our own physical presence here in the Northwest to share the history of motorcycling here as it’s progressed through the decades. Your support of the museum and it’s efforts is greatly appreciated. General board meetings are held quarterly. Contact us for more information.